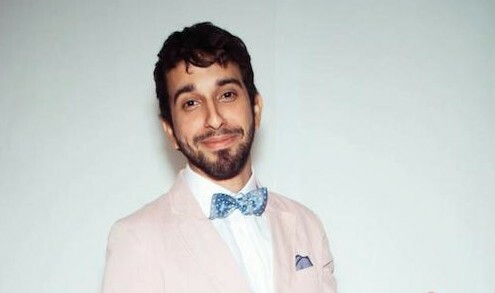 Born in Ponce, Puerto Rico, recipient of a Berklee College of Music Full Scholarship and current Brooklyn citizen, Jeremy De Jesús (vocalist, flutist, composer, producer) has performed, collaborated, recorded with a number of legends in music and Grammy award winners. His style can extend from Salsa to R&B to Jazz and even to a more romantic Latin American sound. No Replies to "JEREMY DE JESUS"